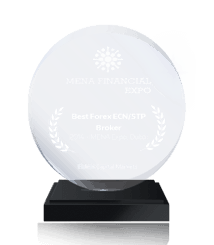 Get superior service and instant order execution on 62 currency pairs from Fidelis CM. 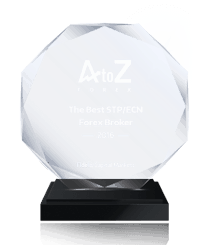 Take control of your forex investments and enjoy the best risk-reward opportunities of the financial markets with an award winning forex brokerage firm. 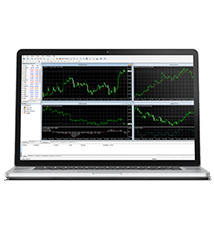 Reap the benefits of superior professional services and instant order execution on 62 popular currency pairs backed by some of the best liquidity providers in a modern, safe, technology driven trading environment. Available 24/5 from Monday 00:00 to Friday 24:00 (GMT+2). 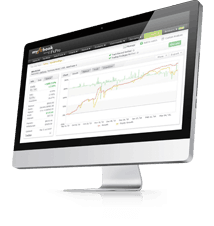 get your live account – it’s that simple. 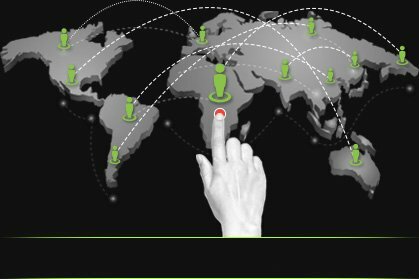 methods to fund your account. 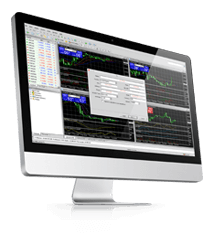 anywhere – with MT4 trading platform.